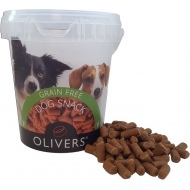 Small soft, tasty treats - perfect for training. 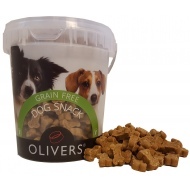 Small soft, tasty treats - perfect for training. Complete pet food for puppies OLIVER'S LARGE BREED START GRAIN FREE is a complete and balanced high quality diet for medium and large breed puppies based on our delicious grain free recipe. 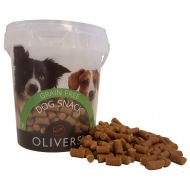 Complete pet food for puppies OLIVER'S LARGE BREED START GRAIN FREE is a complete and balanced high quality diet for medium and large breed puppies based on our delicious grain free recipe. Complete pet food for puppies OLIVER'S LARGE BREED START CLASSIC is a healthy and delicious, complete and balanced high quality diet for medium and large breed puppies. 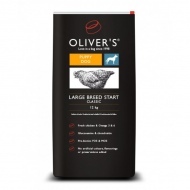 Complete pet food for puppies OLIVER'S LARGE BREED START CLASSIC is a healthy and delicious, complete and balanced high quality diet for medium and large breed puppies. 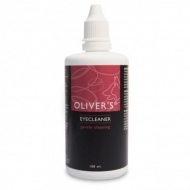 Perfect skin & coat Excellent supplement for dogs with a tendency to dry skin or unhealthy hair-fur. 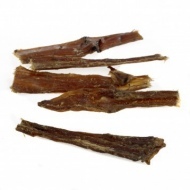 Perfect skin & coat Excellent supplement for dogs with a tendency to dry skin or unhealthy hair-fur. 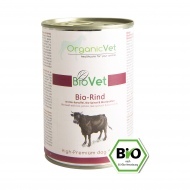 OrganicVet BioVet BIO-BEEF WITH BIO-POTATO, BIO-SPINACH & BIO-POTATO wet food 400g. 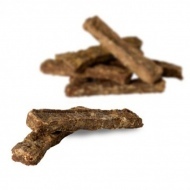 BioVet menus contain only ingredients from controlled, and certified organic. 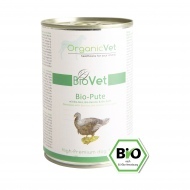 OrganicVet BioVet BIO-BEEF WITH BIO-POTATO, BIO-SPINACH & BIO-POTATO wet food 400g. 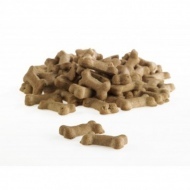 BioVet menus contain only ingredients from controlled, and certified organic. The bowl has a smart edge with non-slip rubber which ensures that the bowl does not move around on the floor when your dog eats it. 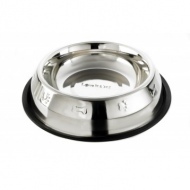 The bowl has a smart edge with non-slip rubber which ensures that the bowl does not move around on the floor when your dog eats it. OrganicVet BioVet BIO-TURKEY MIT BIO-RICE, BIO-CARROTS & BIO-APPLE wet food 400g. 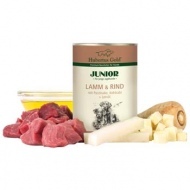 BioVet menus contain only ingredients from controlled, and certified organic. 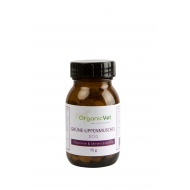 OrganicVet BioVet BIO-TURKEY MIT BIO-RICE, BIO-CARROTS & BIO-APPLE wet food 400g. 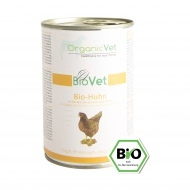 BioVet menus contain only ingredients from controlled, and certified organic. 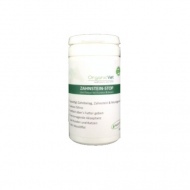 OrganicVet BIOTIN FORTE is a premium product for dogs with a particularly high (5,000 mcg/Tab.) biotin content plus B-vitamins. 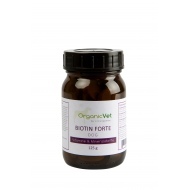 OrganicVet BIOTIN FORTE is a premium product for dogs with a particularly high (5,000 mcg/Tab.) 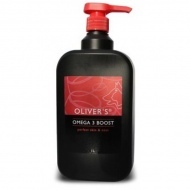 biotin content plus B-vitamins. 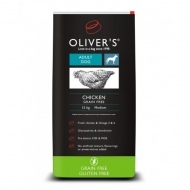 OrganicVet BioVet BIO-CHICKEN WITH BIO-RICE, BIO-ZUCCHINI & BIO-PUMPKIN wet food 400g. 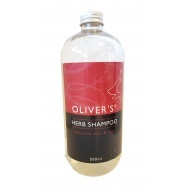 BioVet menus contain only ingredients from controlled, and certified organic. 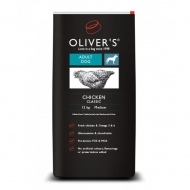 OrganicVet BioVet BIO-CHICKEN WITH BIO-RICE, BIO-ZUCCHINI & BIO-PUMPKIN wet food 400g. 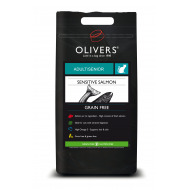 BioVet menus contain only ingredients from controlled, and certified organic.